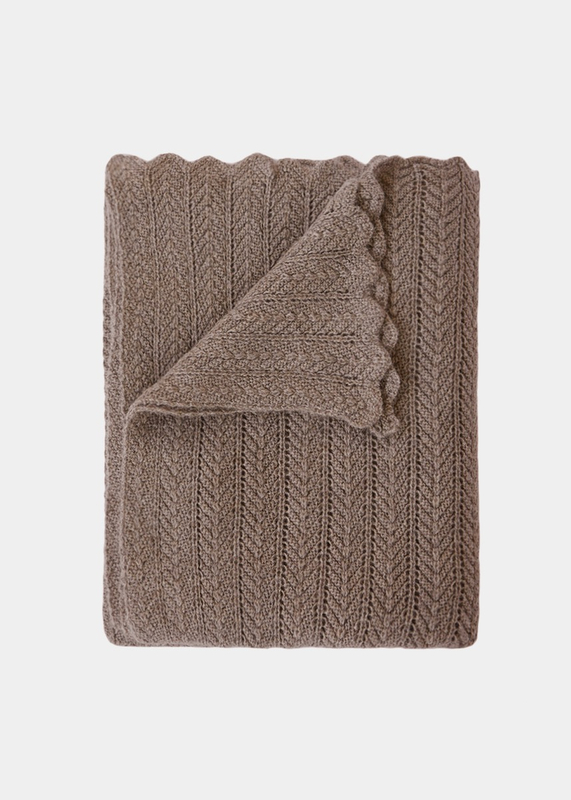 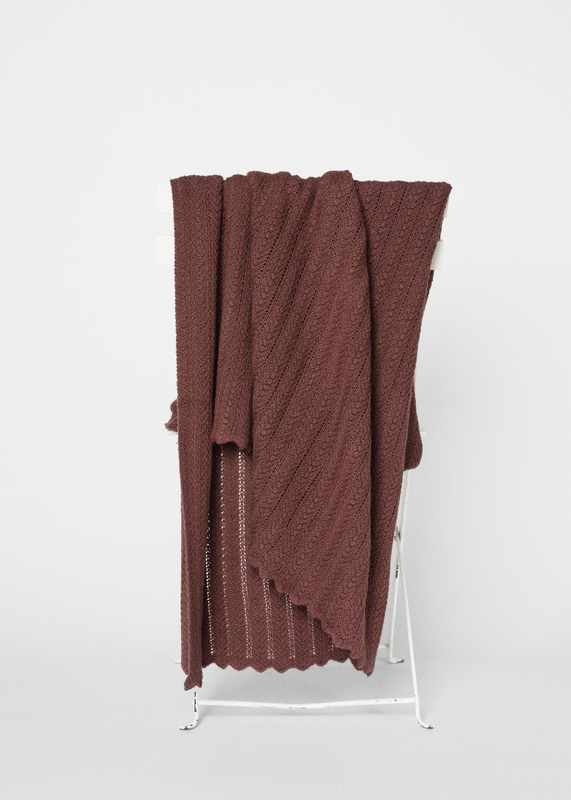 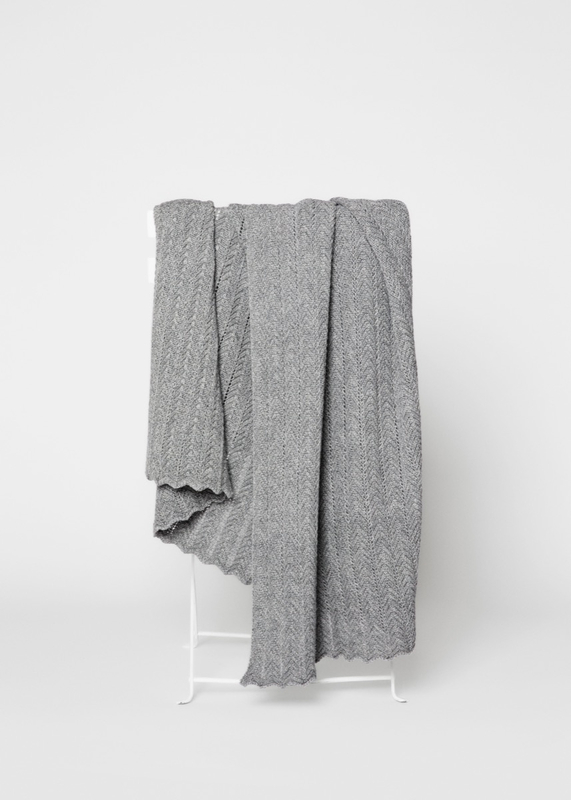 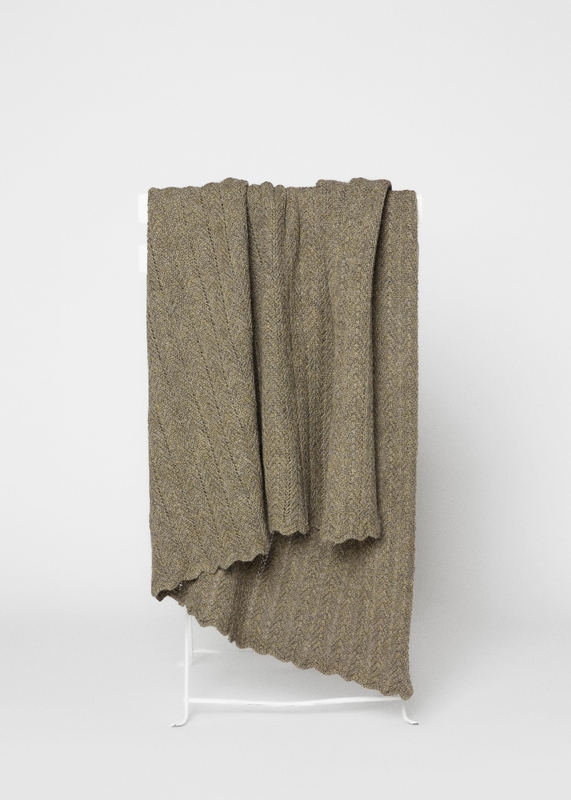 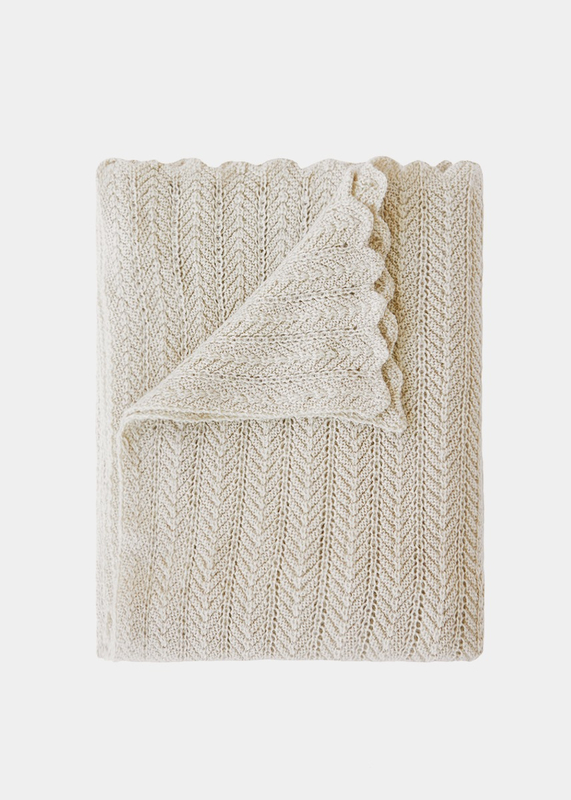 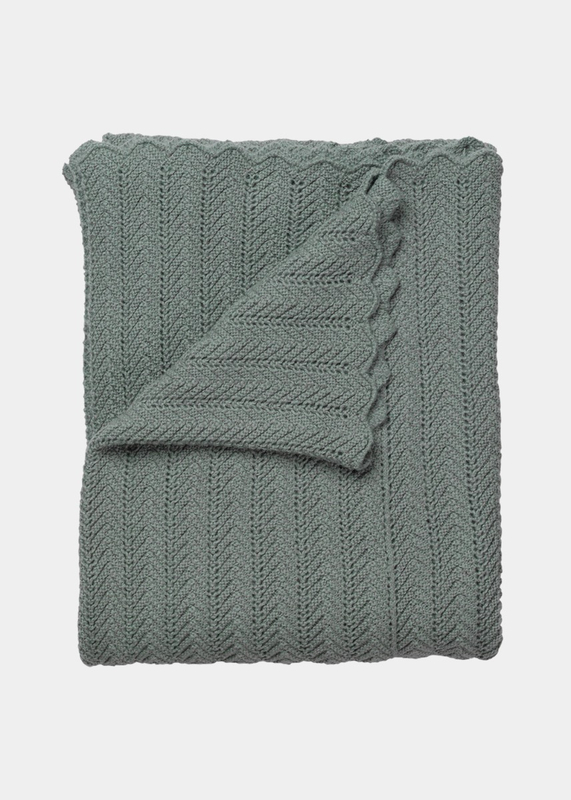 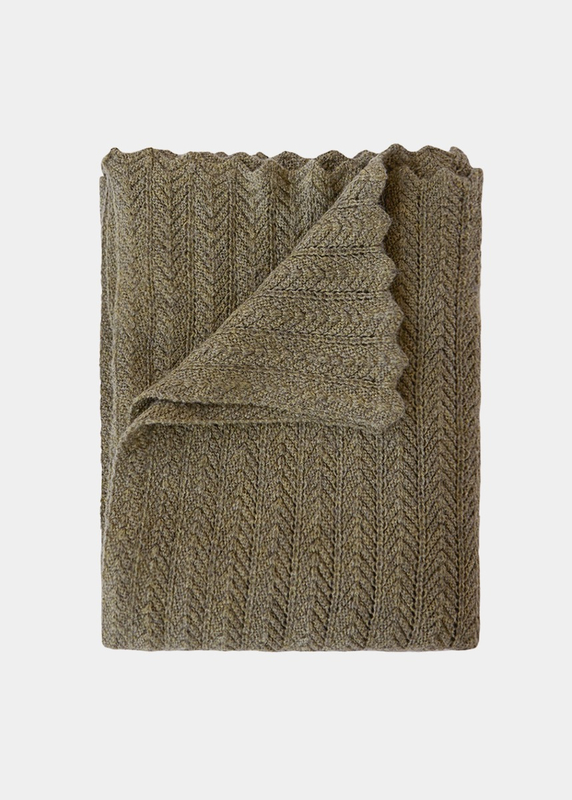 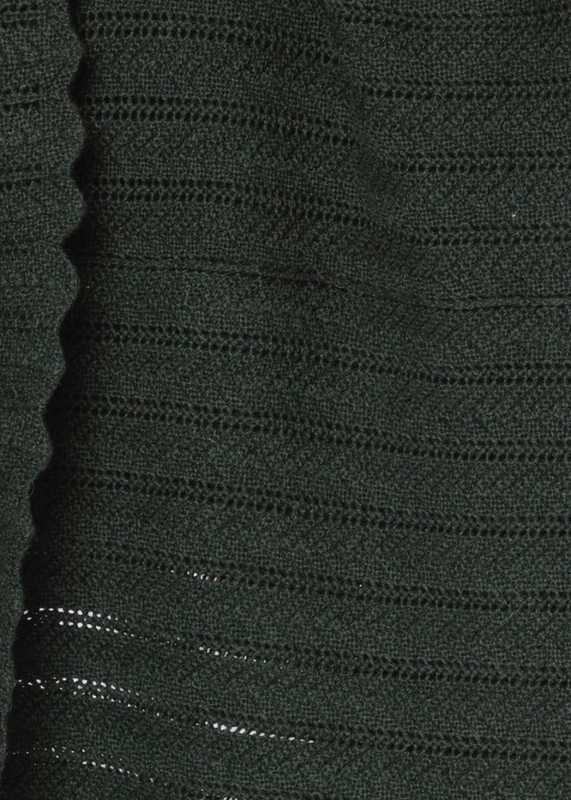 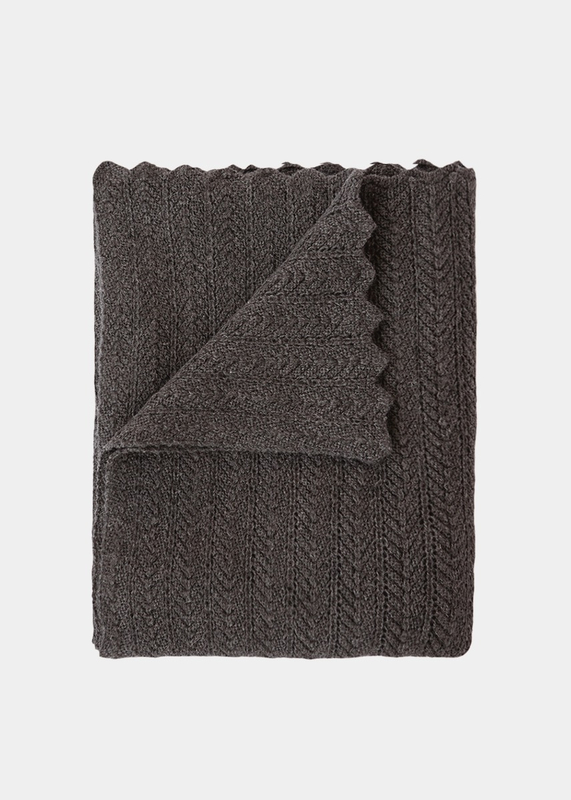 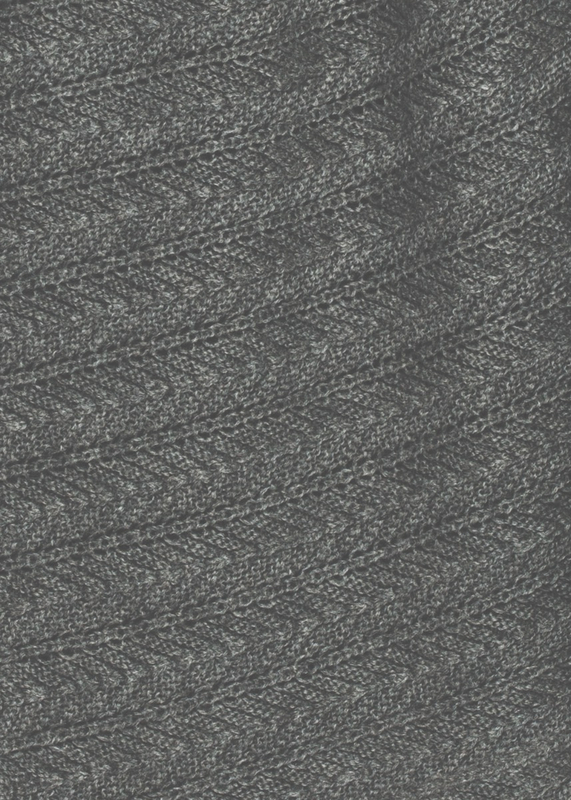 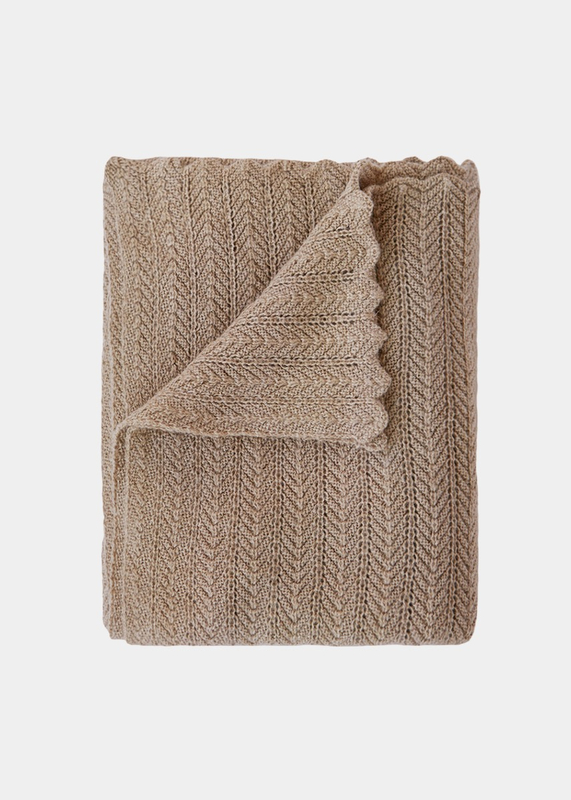 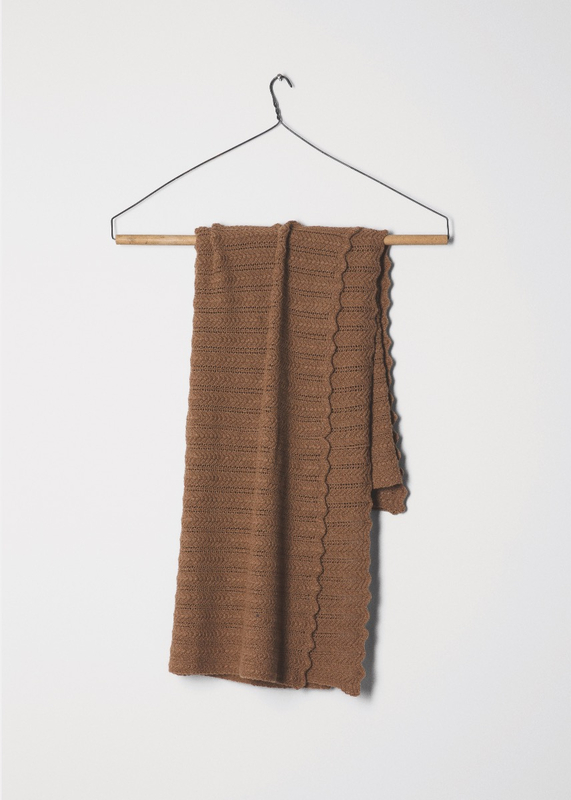 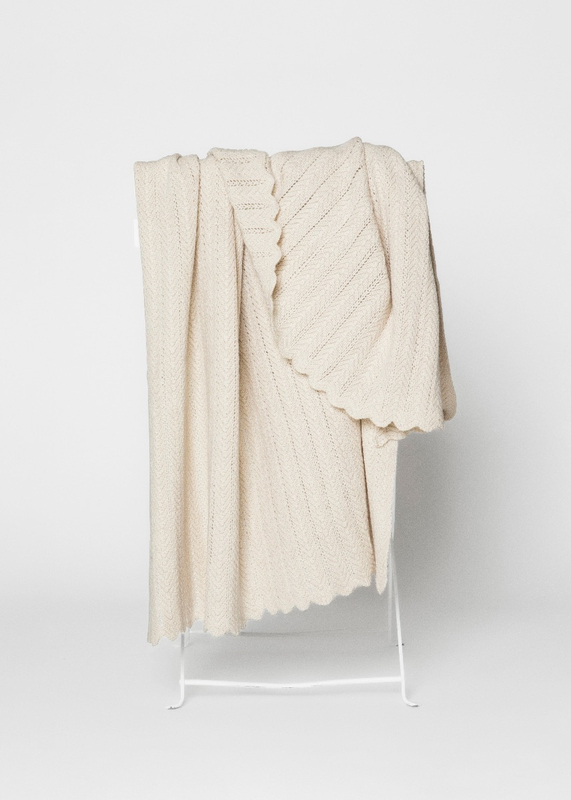 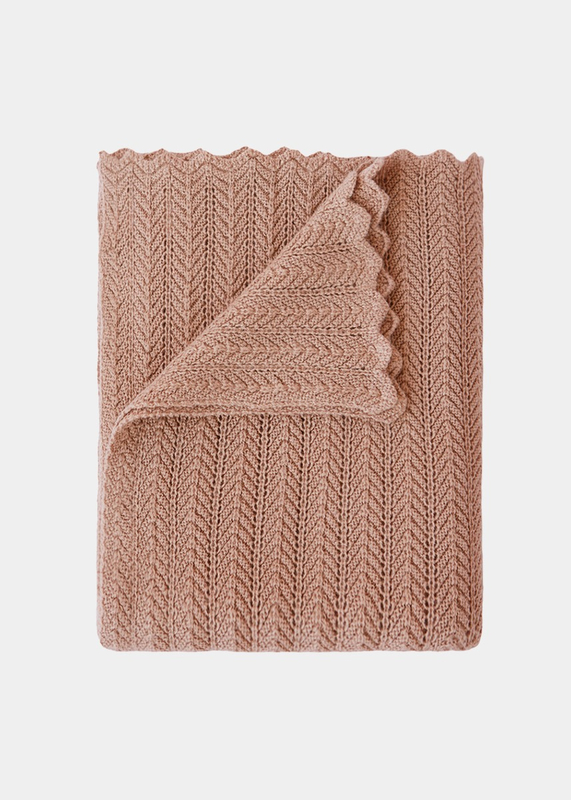 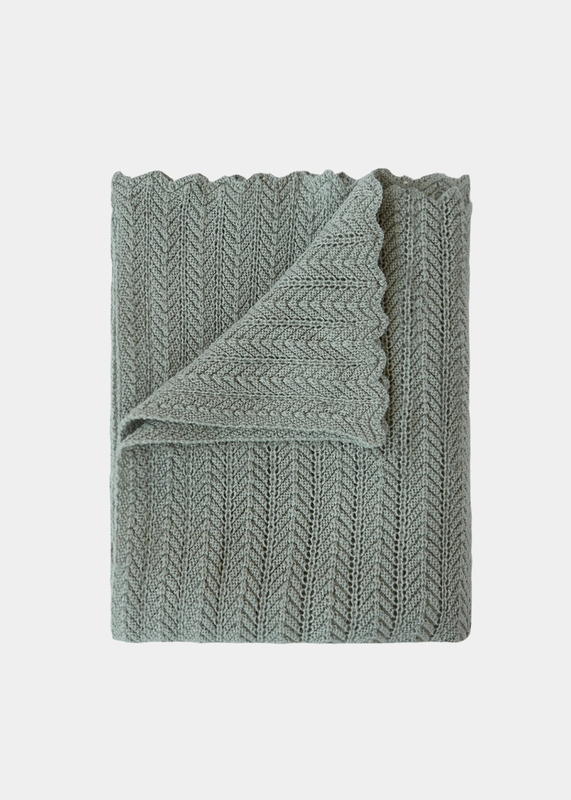 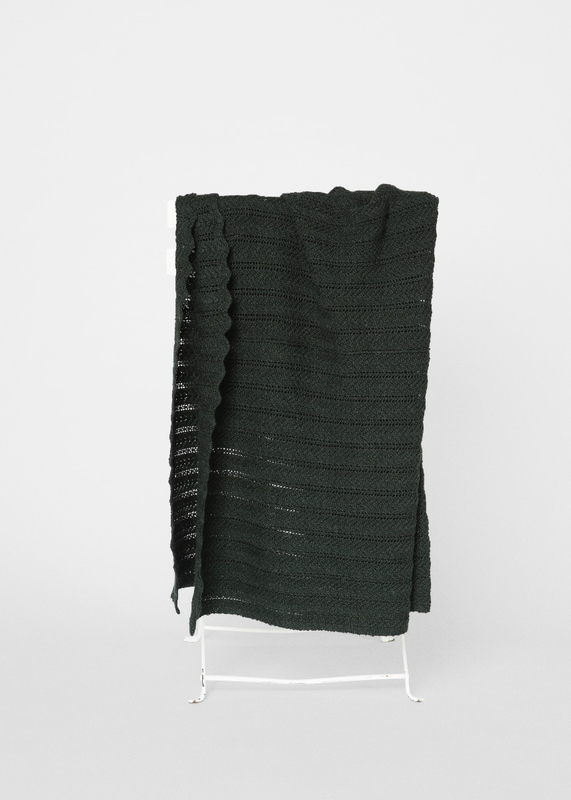 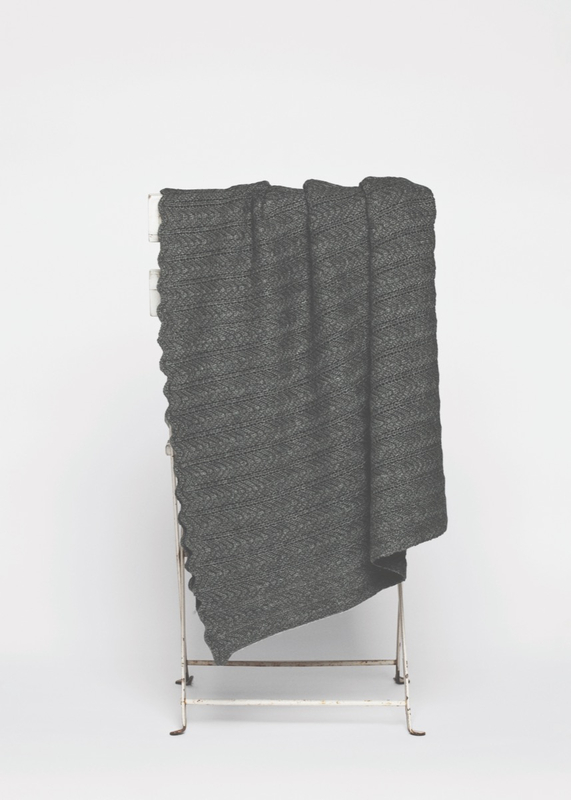 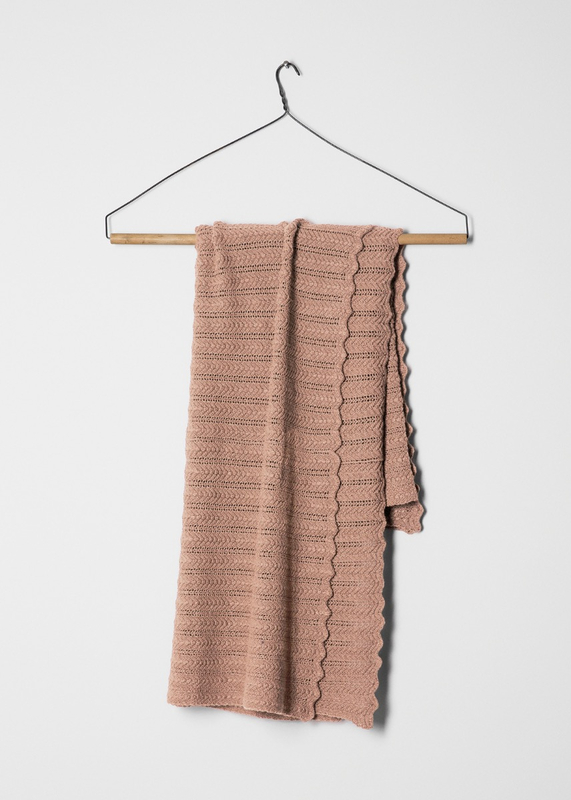 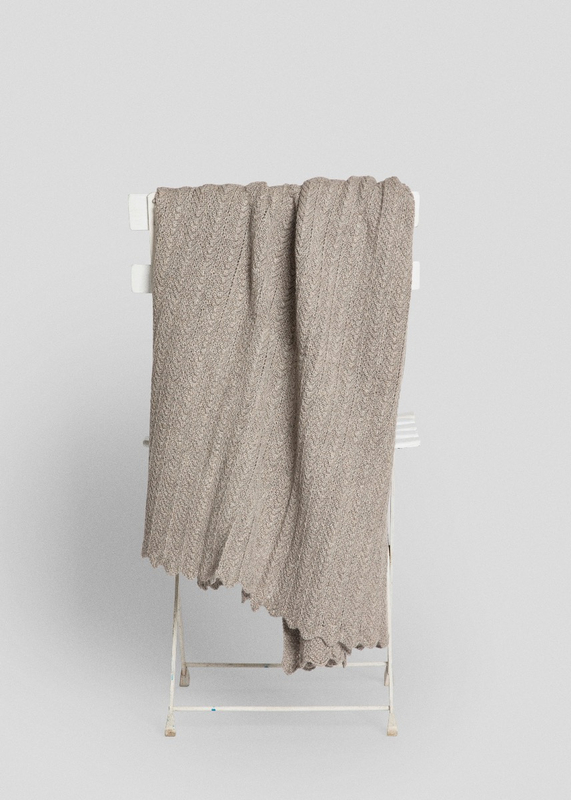 Soft textured herringbone knit throw. 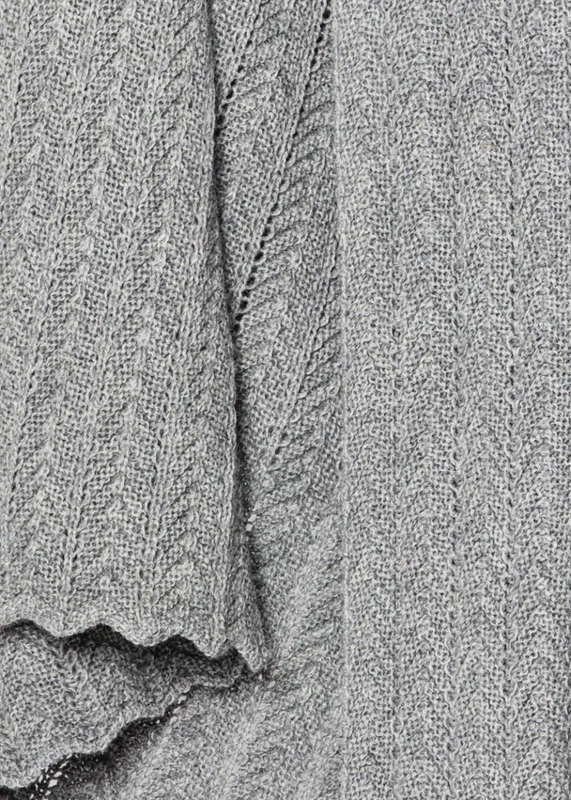  A classic AIAYU piece and bestseller since the very first collection. 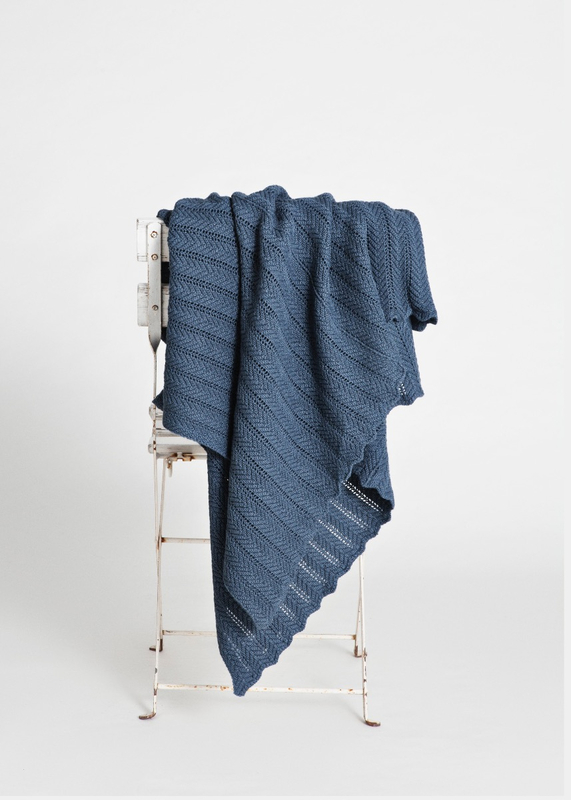 Finished by hand with an elegant wavy edge, size 130 x 160 cm.